The battle lines of cybersecurity have changed. It is no longer just north-south traffic (flowing in and out of a network perimeter) that we have to be concerned with. The east-west traffic traversing within the enterprise network is where the new set of cybersecurity challenges are. No amount of perimeter defenses has proven to be impenetrable. 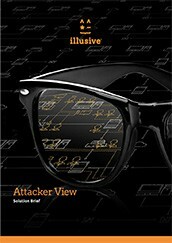 Attackers have also proven that once inside your network they can quickly move laterally to the objects of their desire. With deception technology, the playing field is leveled. Attackers will continue to seek out and exploit cybersecurity vulnerabilities, but deception security causes attackers to gamble and ultimately expose themselves as they attempt to work out which landing points are real and which aren't. By placing deceptions everywhere, we're placing triggers that identify the attackers’ presence and making them gamble at each turn. Deception security may be a relatively new concept to many, but as full-spectrum security experts Infosec Partners are one of the only security agencies to offer a managed deception security service. 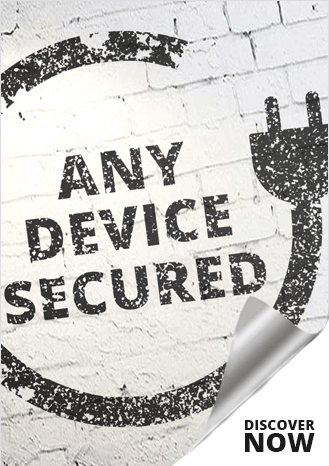 We build the decption strategy on top of your core security controls and shape the advanced deception technology to mirror your organisation's network making it impossible for an attacker to to clearly know whick are deceptions and which are real. Infosec Partners will fully architect and deployed decption technology on-premise, and can remotely operate and manage the solution, instantly providing the trusted expertise you need in flexible and affordable managed security service offerings. Paralyze attacks. Deception that's Agentless, non-fingerprintable, diverse and dynamic means that deceptions cannot be reverse engineered. And if attackers cannot collect reliable data, they cannot make decisions. And if they cannot make decisions, the attack is paralyzed. Reliable Alerts. Real users never wander into an alternate reality. Anyone that does is definitely an attacker. When attackers act on false information, we instantly detect them. No more “false positive” alerts. Real Time Forensics. Actionable breach reports provide real-time forensics information needed to contain the attack. The information is collected at the exact moment attackers act upon false data, and before they have time to clean their tracks. Infosec Partners' security expertise means you can deploy deception security quickly, optimally and tailored to your organisation. Interested in managed deception security services that improves the security of your business? Just let us know how we can contact you and one of our Trusted Advisors will be in touch.